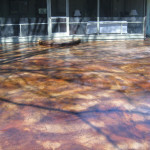 AGRA Stamped Concrete is pleased to offer Acid Staining as an additional service. 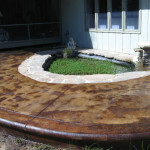 Please contact us for a free quote! 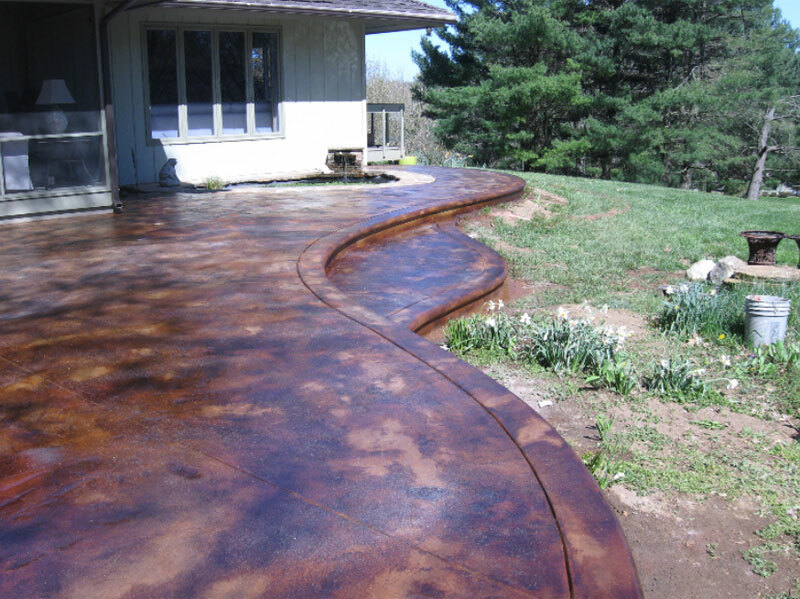 We are the concrete specialists for Chester, Delaware and Berks counties and we will give you a comprehensive consultation on any project you have that may involve acid staining your decorative concrete. 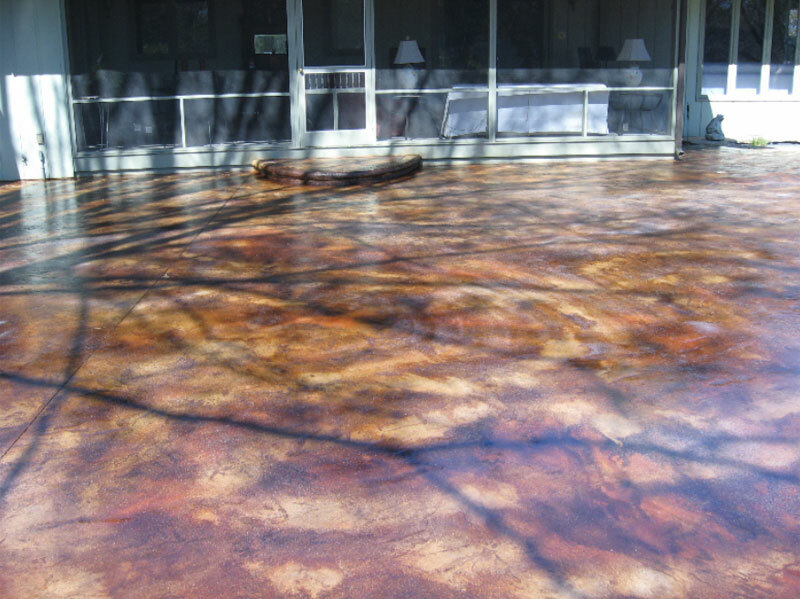 Acid staining is a permanent color usually found in multiple shades and tones. 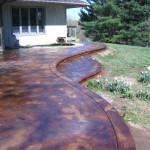 A simple cost effective way to beautify any existing concrete. Indoors or out. 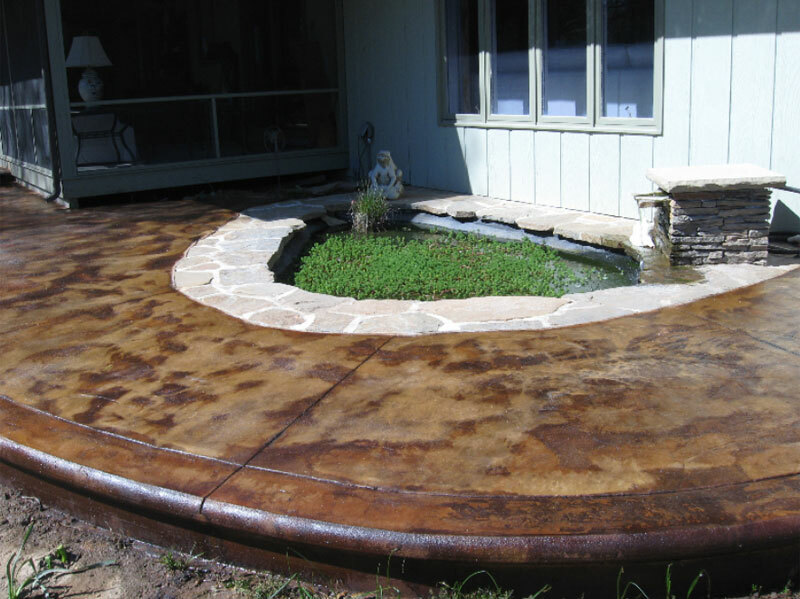 Acid Staining can be used on conventional concrete and stamped/decorative concrete.